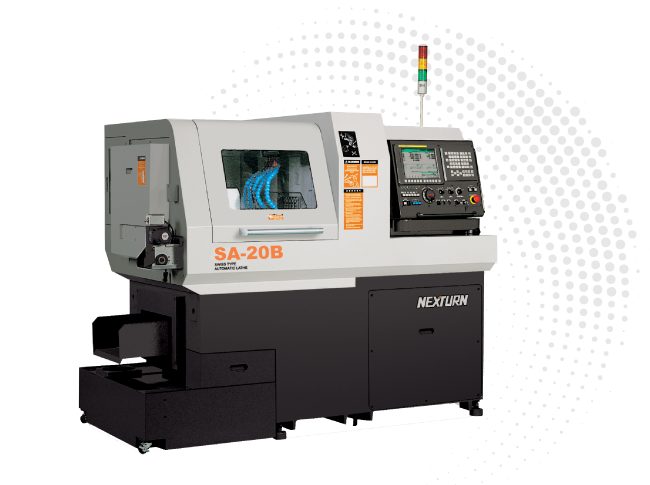 NEXTURN produces CNC Swiss-type automatic lathes. NEXTURN lathes offer all the advantages of a turning center at a competitive price. NEXTURN lathes are ideal to maximize the work efficiency for complex parts. 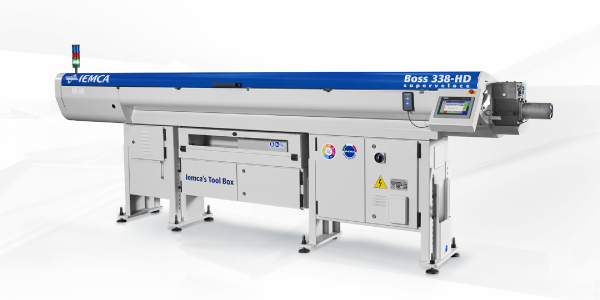 NEXTURN machines are easy to use, and they are defined by an extreme flexibility when it comes to retooling. 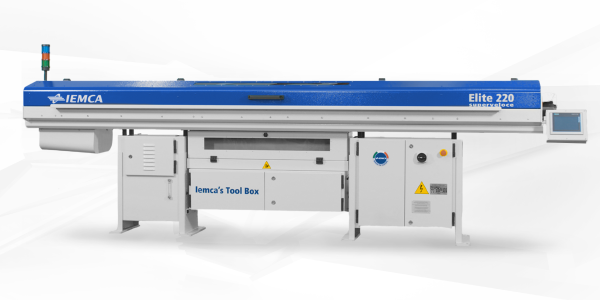 CNC Swiss-type automatic lathes that offer all the advantages of a turning center at a competitive price, guaranteeing optimal working conditions with up-to-date functions.